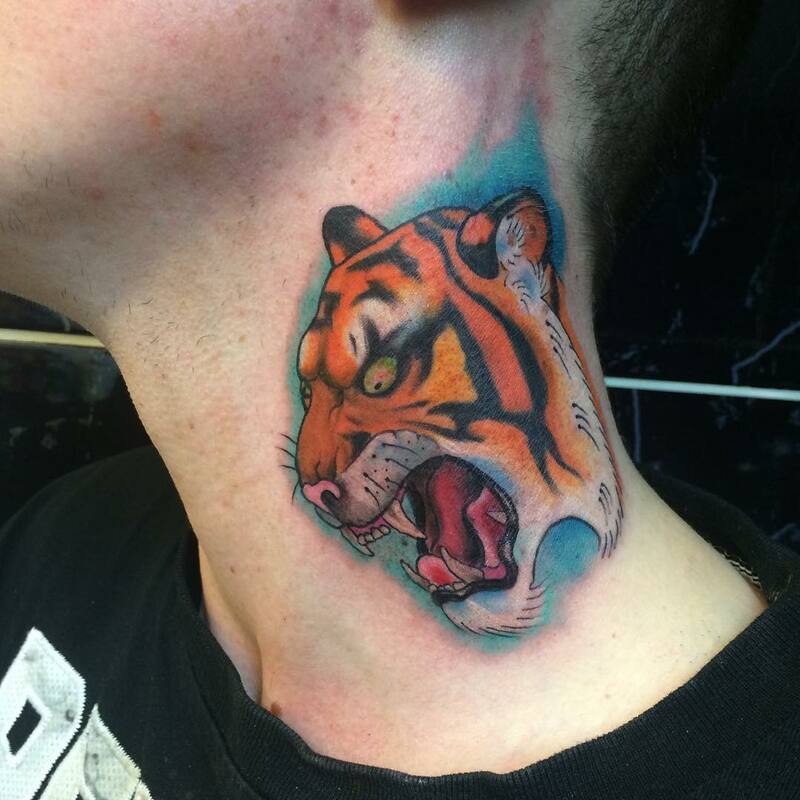 Neck tattoos are more preferable among men and women as neck area is visible even with clothes on. 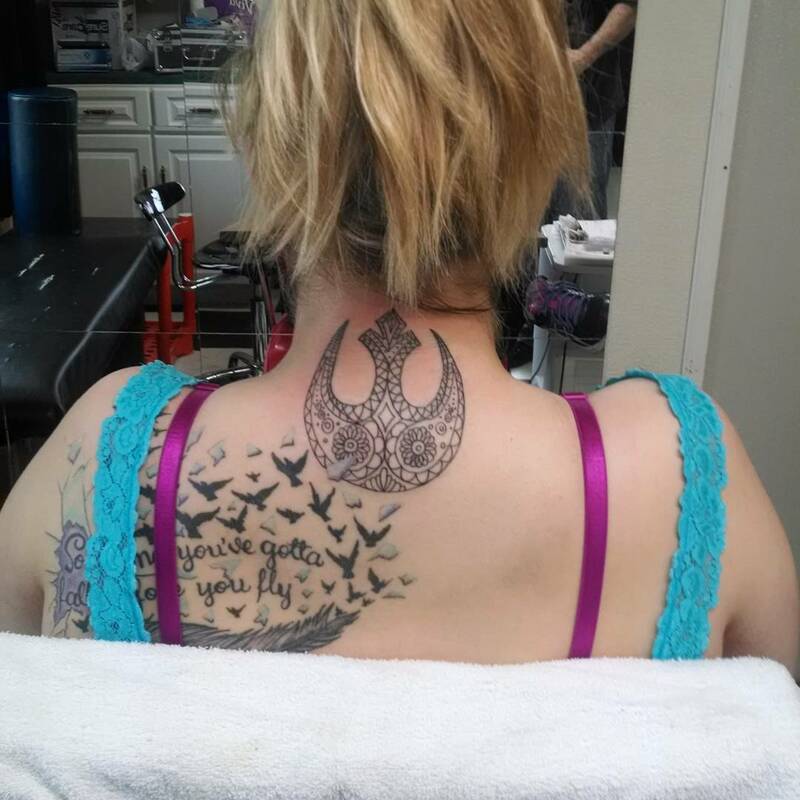 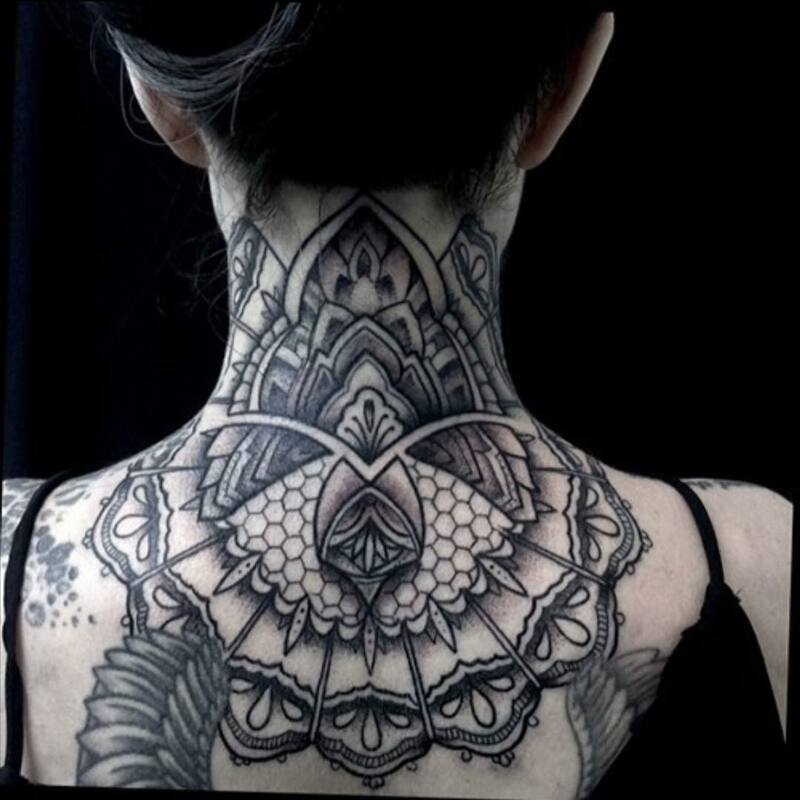 While men go for whole neck covering designs, women prefer cute designer tattoos on the back or sides of neck. 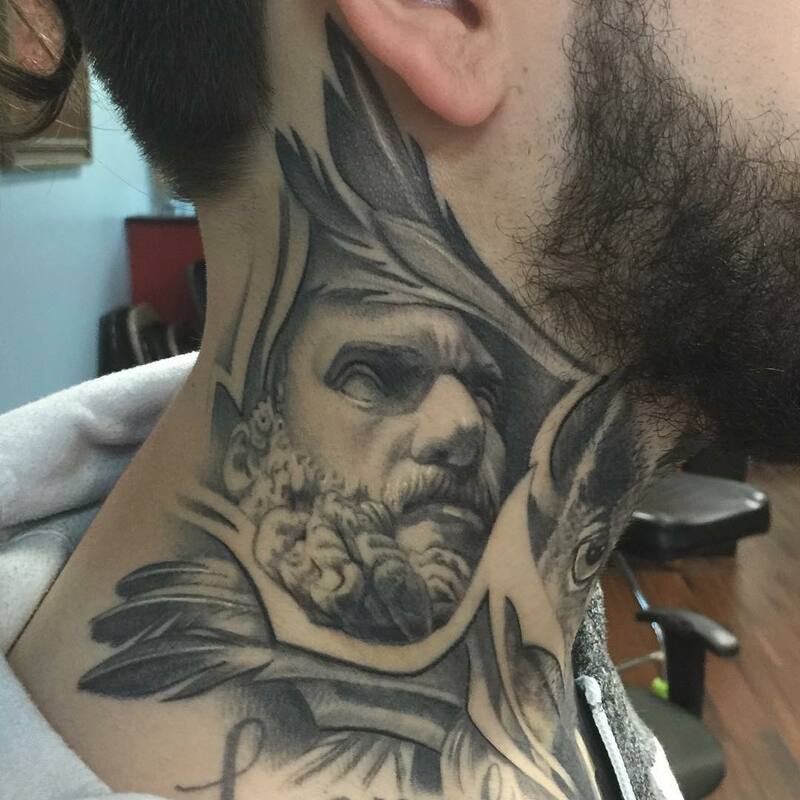 Angelic patterns with women and gothic macho designs with men are famous tattoo designs for neck area. 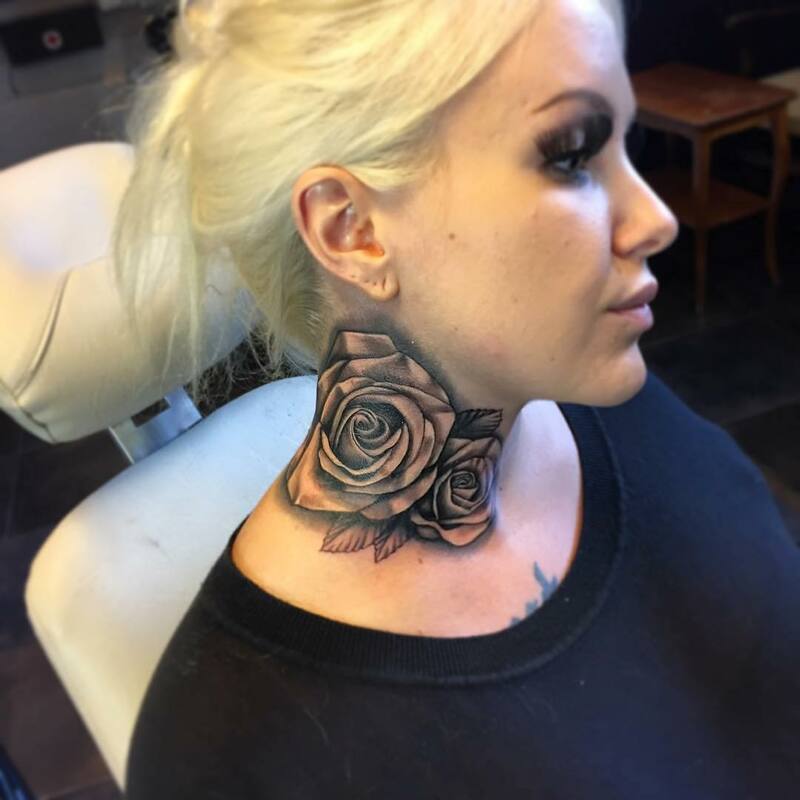 As getting inked at neck area is painful process, it more depends on the size of tattoo and technology used. 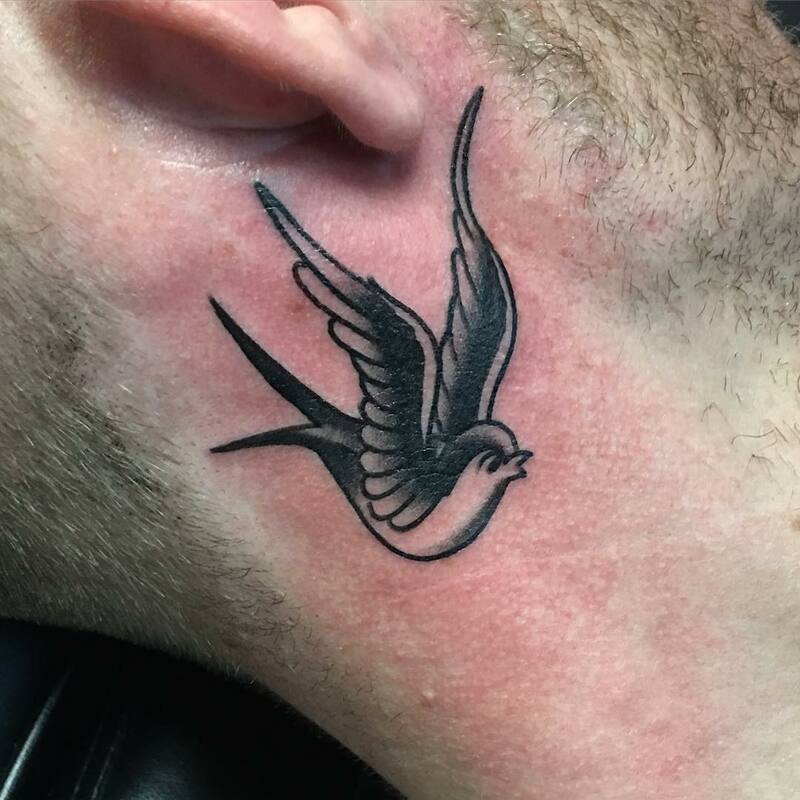 The smaller the tattoo the lesser the pain would be. 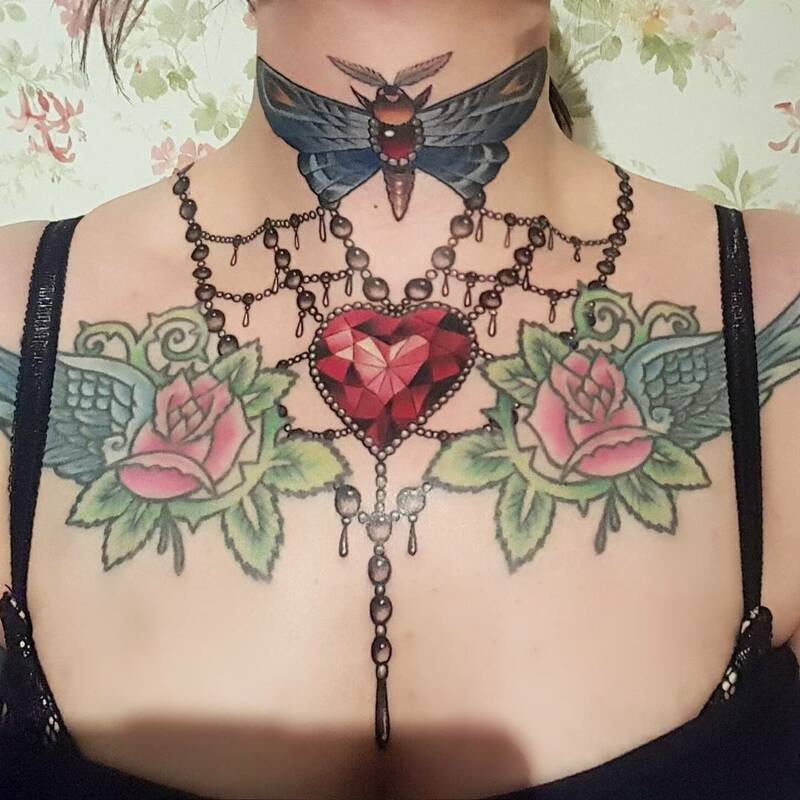 Flying butterflies, hanging earrings, Aztec symbols, and simple cute flower neck tattoo are popular types for women. 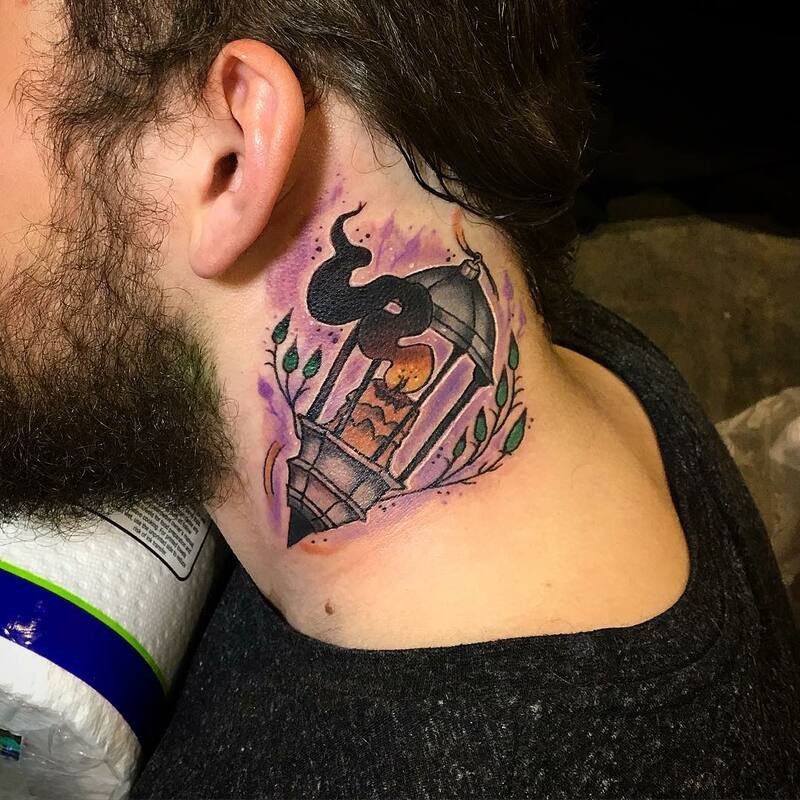 Scary animals, flying eagles, king’s crown, and holy cross tattoo designs are famous for men. 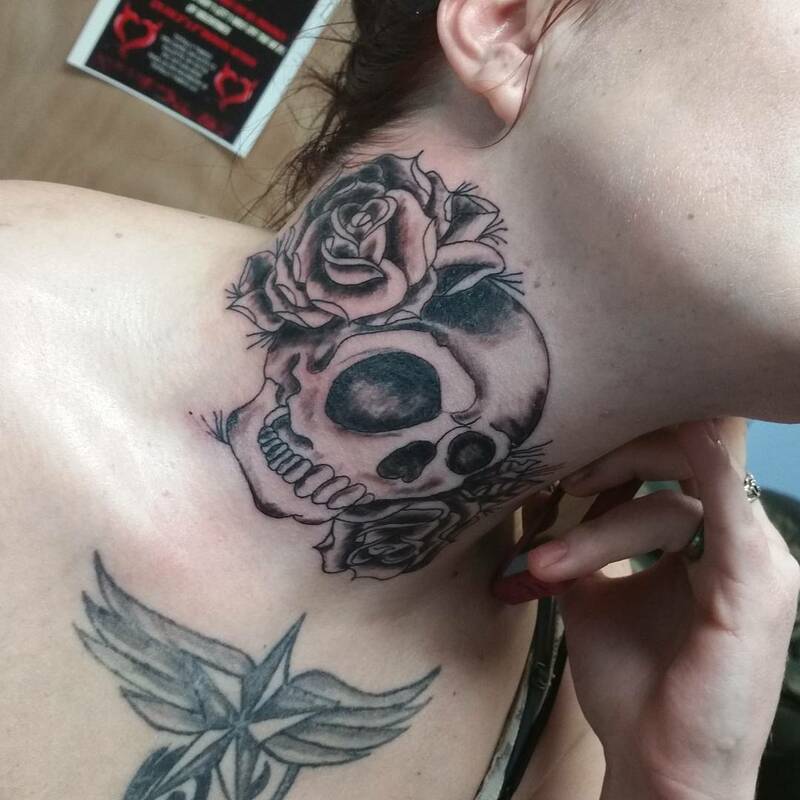 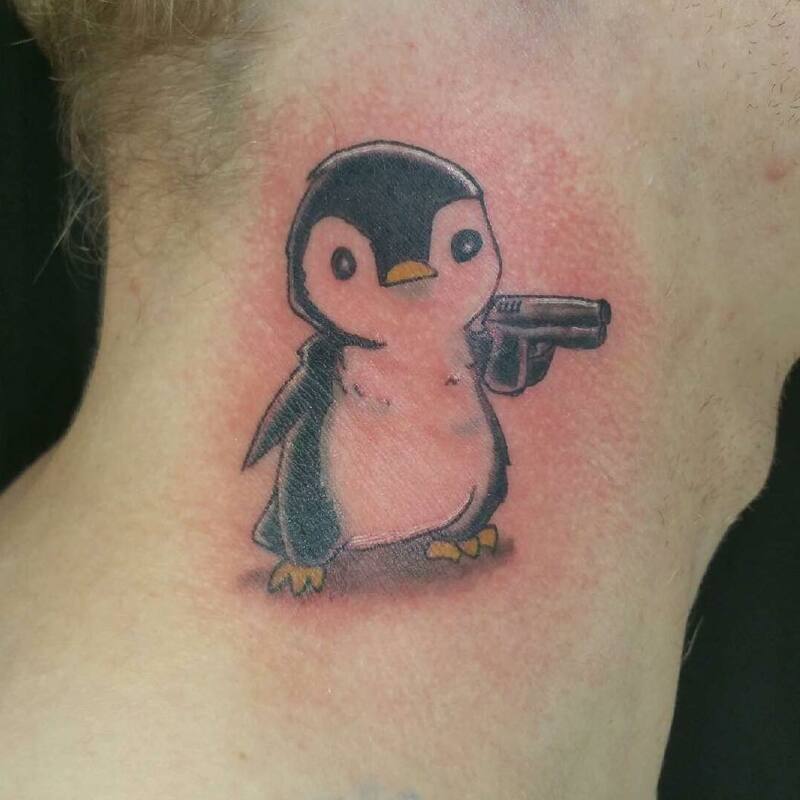 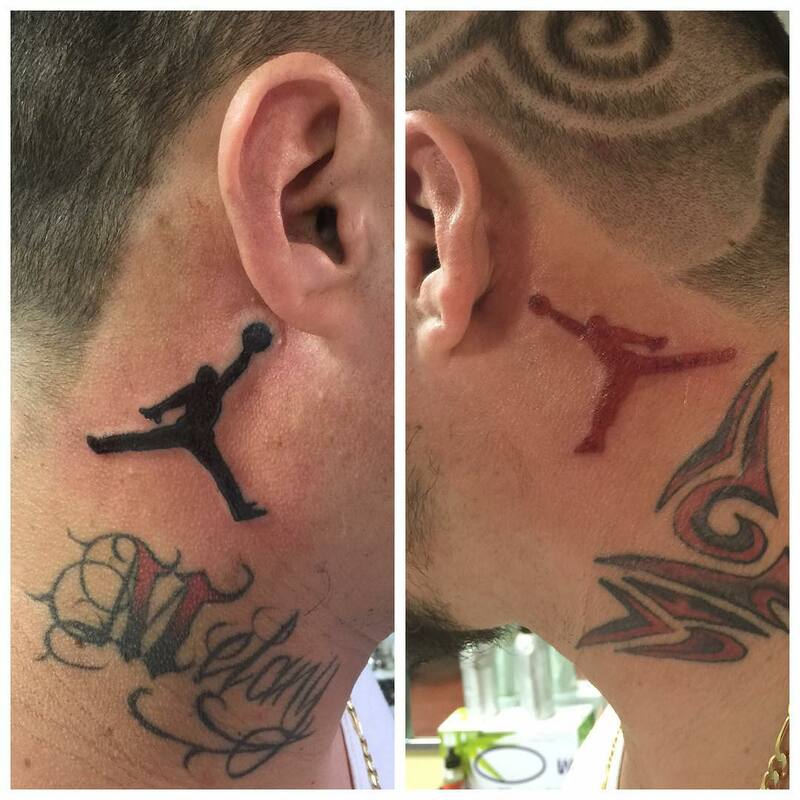 Neck tattoos can be done by anyone or everyone. 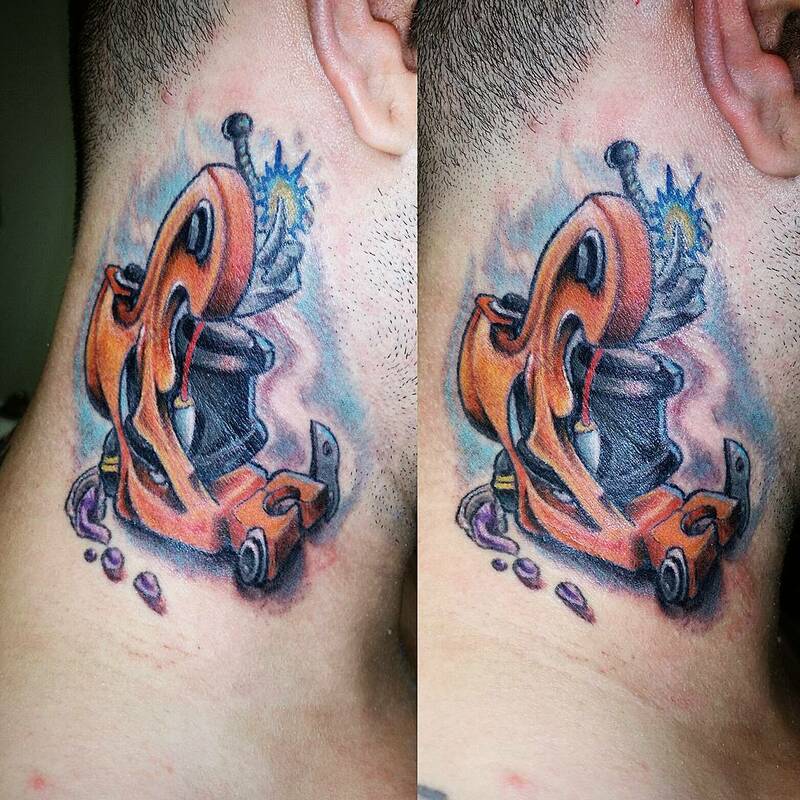 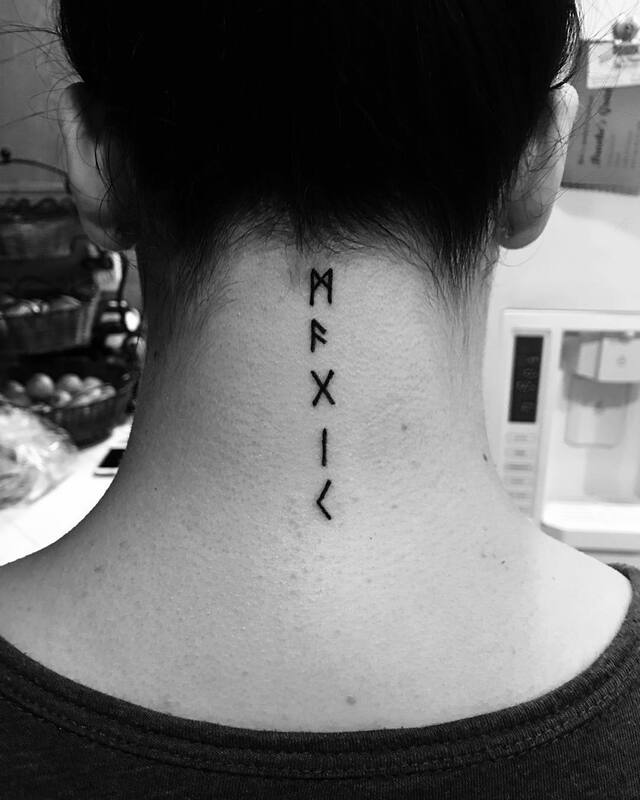 You can showcase your unique style quotient by getting inked at neck area. 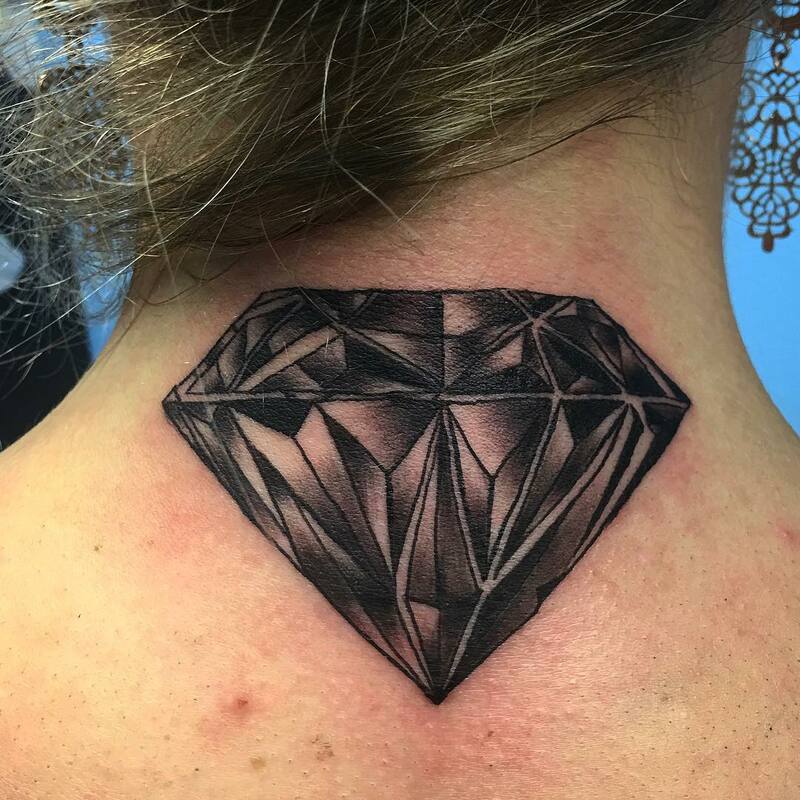 Neck tattoos also display your confident bold personality considering the painful process while getting inked on sensitive area.